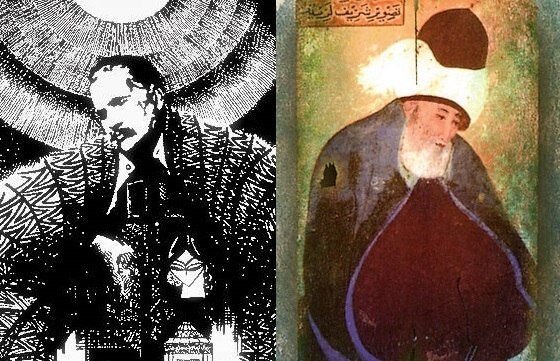 Many Philosophers and Sufis viewed humanity as inferior clay, and preached of humility and modesty. 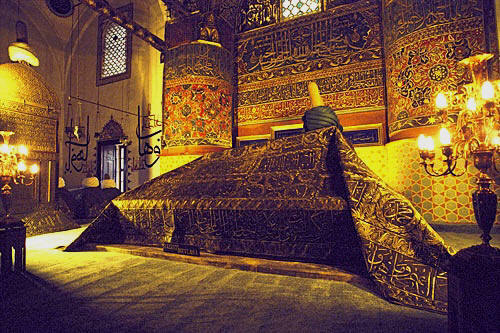 But Rumi broke that notion as he proclaimed that why humans are trying to crawl of humility, when the are mirrors of divinity beauty and pinnacle of creation, intended to rise than any imagination. The above quote which teaches humans to discover and unleash themselves, and stop seeing themselves as body of clay, since there are a mirror to reflect the beauty of their Creator. Many centuries later, such message got lost again as many classical poets of South Asia start advocating of destroying khudi [self], preaching of humility. And it seems like Rumi’s words returned back in form of his spiritual protege, Dr. Allama Muhammad Iqbal. I am created of soil, but my grace is not inferior.